I needed a quote about joy this week, about how if you persist you can get it back if you’ve lost it. I thought this quote said what I wanted to say perfectly. 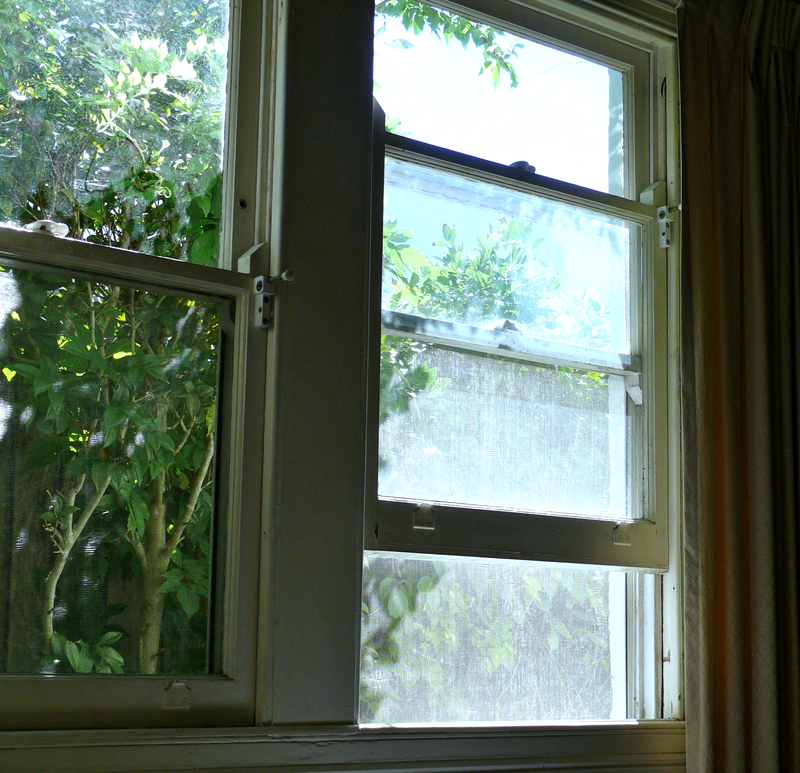 Hope you have a week full of open windows and Joy…. Oh I do love this quote. Thank you for sharing it. The picture is marvelous and makes me wish I could be there to enjoy it in person. 🙂 Have a lovely week, my dear. Now that’s a great quote to start the week with…thanks! as you may know, I am a great quotes fan – I love Rumi but had not come across this one before. Thank you – and may Joy visit you again before too long….it has its own agenda, and arrives, in my experience, when and where you least expect it. Never say die, try try again, never give up. It’s there we just have to keep at it til we find it. I thought the quote referred to joy that was inside you, that needed to have a window opened to get out and see who to share it with. If my interpretation is valid, you have that in spades, dear Selma! Keep on keeping on 🙂 and ‘joy to the world’ Selma. Excellent quote, Selma, and one we all need to remember! I tell people I care about every day… “hang on… tough times don’t last”. You know it, I know it. We are stronger than we ever knew, and most amazingly, joy can and does return! Beautiful, uplifting post, thank you dear sister! Fantastic post Selma. We often need to be reminded to keep on trying! Sometimes it takes breaking the window entirely. It did for me. I miss you Selma, put up a few lines here to let us know you’re doing ok! Sending positive energy and prayers your way, and strength to face each day with hope and determination. You are a survivor, and you will be ok! HUGS!! Selma, you seem to have dropped out of cyberspace again! Are you okay?